Join us for an extended visit to the oldest continuously occupied Castle in the world in Windsor. 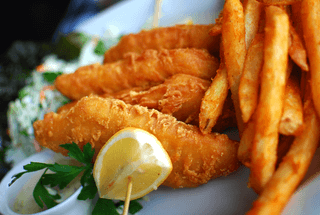 Explore the fabulous state apartments and St Georges Chapel. 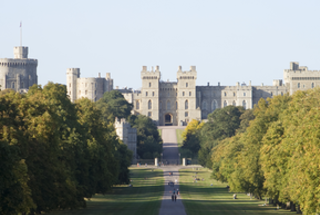 Head out to Windsor Castle where over 900 years of royal history are waiting for you. From William the Conqueror all the way through to our current Queen, successive monarchs have lived here and left their mark on what is now the largest continuously occupied castle in the world. 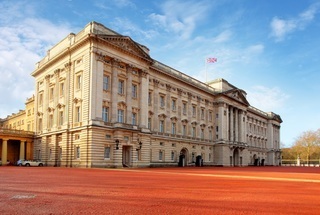 The perfect Royal tour - visit two official residences of the Queen! 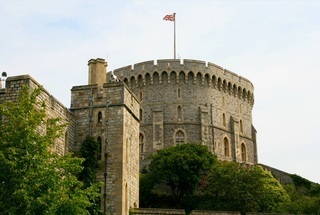 Enjoy an extended visit to Windsor Castle in the morning. 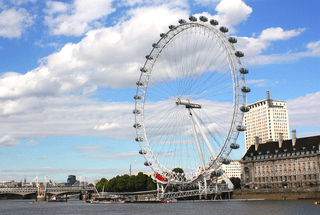 Then explore the state apartments and gardens at Buckingham Palace in the afternoon!